What a surprise! Last year, when Pokémon Red, Blue, Green and Yellow came to the 3DS Virtual Console, Japan got a super cool set of boxed editions, which featured a download code for the game on 3DS and a bunch of cool goodies inside the box. It was a little bit sad to see it exclusive to Japan, but fear not! There’s hope for us yet. 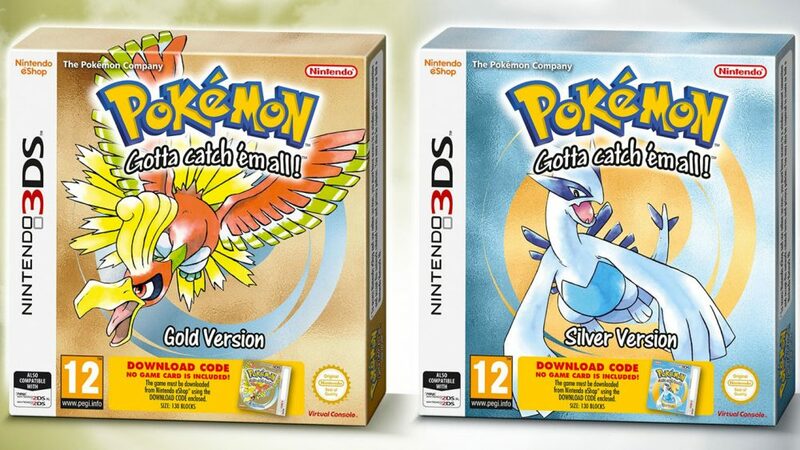 Nintendo of Europe has announced on twitter today that Pokémon Gold and Silver will receive a physical boxed edition in Europe, complete with shiny packaging and everything. As with the Japanese physical releases of the Generation 1 games, these boxed editions will not contain a cartridge, but a code for a download of Pokémon Gold or Silver on the 3DS Virtual Console. 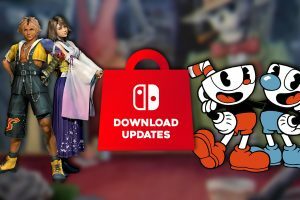 Unlike the Japanese editions released last year, we have no idea yet if they’ll contain anything other than the code, but it would be nice to see some nice retro loot packed in too. There’s no word on if they’re likely to come to Australia too, but considering this is a European release, and that they’re literally just pretty cardboard boxes, it’s looking pretty promising. We’ll update you if we hear anything. 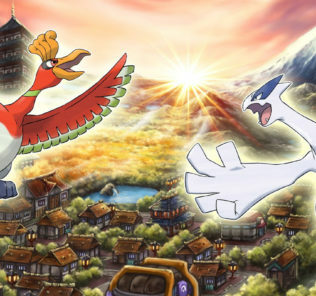 Pokémon Gold and Pokémon Silver are set to release on the 3DS eShop on the 22nd of September. If this were an option for all digital games, or at least Pokemon, I’d be getting a lot more digital versions of games. I just really like the boxes.